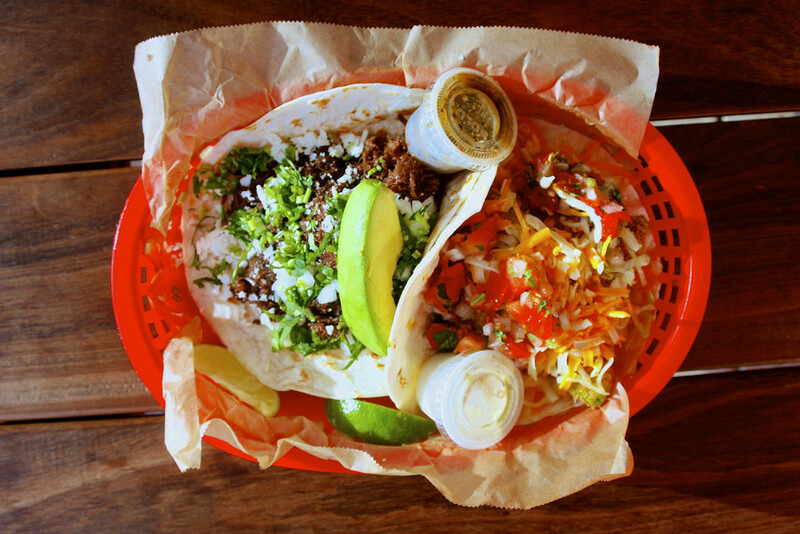 Hint: it starts with Taco and ends with Bell. We all love Mexican food here. If you don’t, you’re reading the wrong article, because I assume that everybody enjoys the classic combos of rice and beans and chips and guacamole. But are you really eating authentic Mexican food? As someone who was raised on Mexican food, I want to help you all have the most authentic experience possible. Read on to see if you are getting the full experience you deserve. 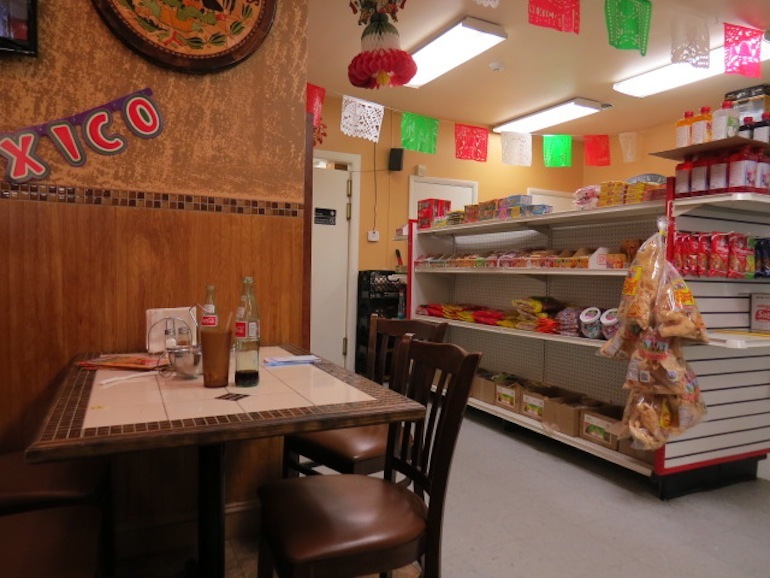 If you want to find an authentic Mexican restaurant near you, check out this list. 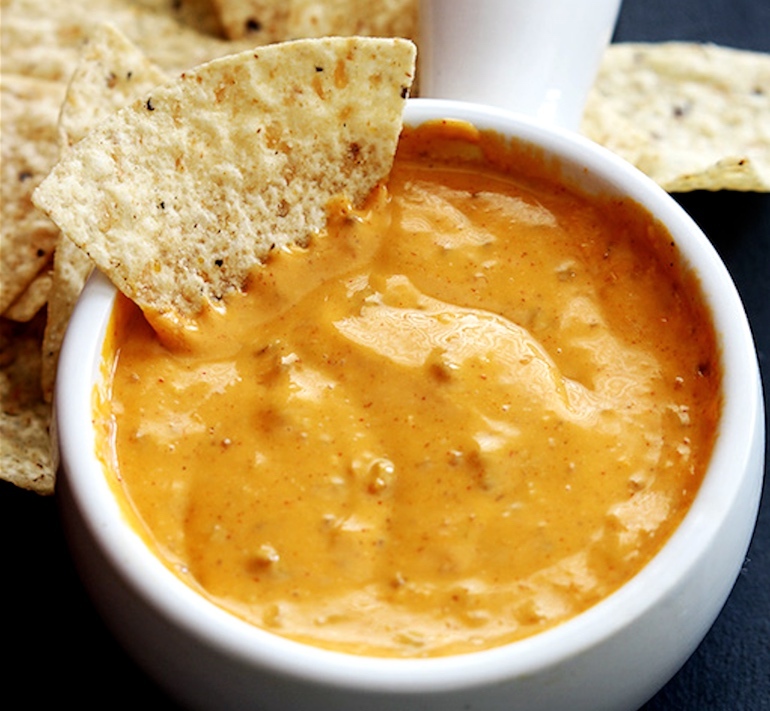 Queso with chips has never, nor will ever be, true Mexican food. I shudder every time a tub of lukewarm Velveeta comes to the table. Most Mexican dishes that include cheese use queso fresco, which is a mild white cheese made from cow’s milk. It is usually served inside of chiles rellenos, or crumbled on top of tacos. Chips are reserved for guacamole and salsa. If you walk into a Mexican restaurant and don’t understand anyone in there, you are in the right place. (This is usually true for any ethnic restaurant.) Bonus points if there are kids running around because that means it is probably a family operation and all of the local families keep coming back because it tastes like grandma’s cooking. Every time I see a giant burrito, I cringe. Real burritos usually only have one or two ingredients, not a mountain of five or six toppings (I’m looking at you, Chipotle challengers). This rule goes for pretty much every dish at Mexican joints. Taco Bell overcompensates by adding more and more layers to their tortillas every year. Don’t be fooled: Simple is always better. That’s right: everything you know may be wrong. Jalapeños and chili peppers are a key ingredient in many Mexican dishes, but spiciness isn’t always a key factor in Mexican cuisine. 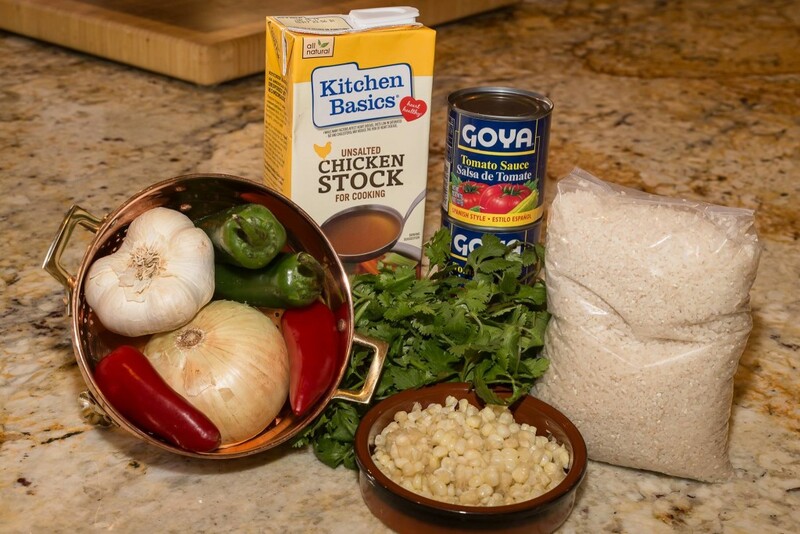 Some of my favorite dishes, like rice and beans, have very mellow flavors. So if you can’t taste a dish because you’re sweating bullets, this is not a real Mexican restaurant. I may have just said that spice isn’t a given, but salsa always is. If a restaurant does not have at least one spicy salsa, then it is not an authentic restaurant. Real Mexican salsa has just the right amount of bite. It will make you sweat, but does not distract from the flavor of the rest of the food. 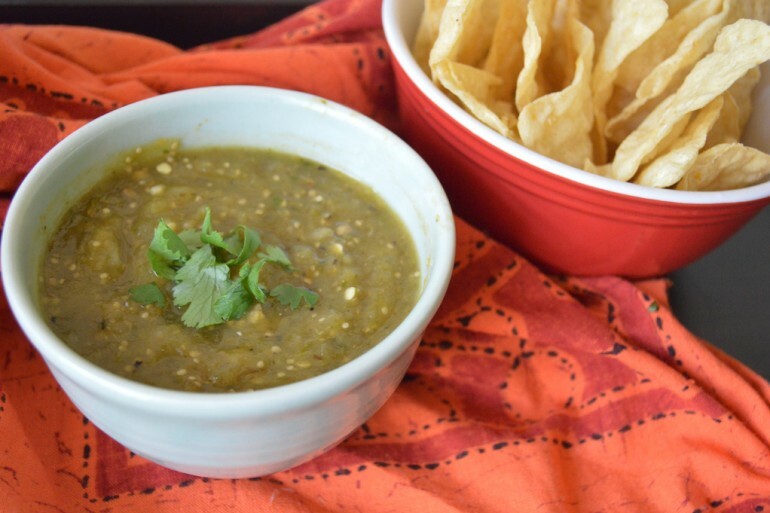 Homemade tortilla chips are salsa’s yummiest friend. 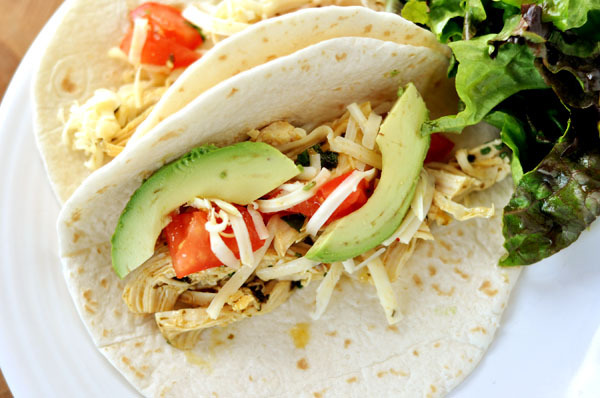 While flour tortillas are my personal favorite, corn tortillas make for the most authentic tacos. Tortillas should be flaky, soft, and preferably house-made. Giant tortillas are the territory of Tex-Mex cuisine; usually, corn tortillas are about hand-sized. An ethnic food experience should always be a learning opportunity. 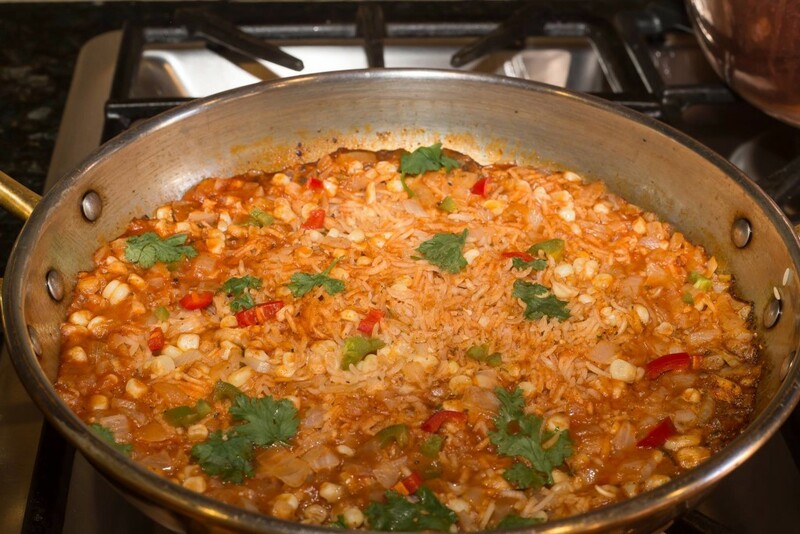 Unless you are thoroughly familiar with Spanish, and the vocabulary on a Mexican menu, you shouldn’t understand the whole menu at an authentic restaurant. Part of the fun of authentic food from other cultures is taste-testing new flavors.